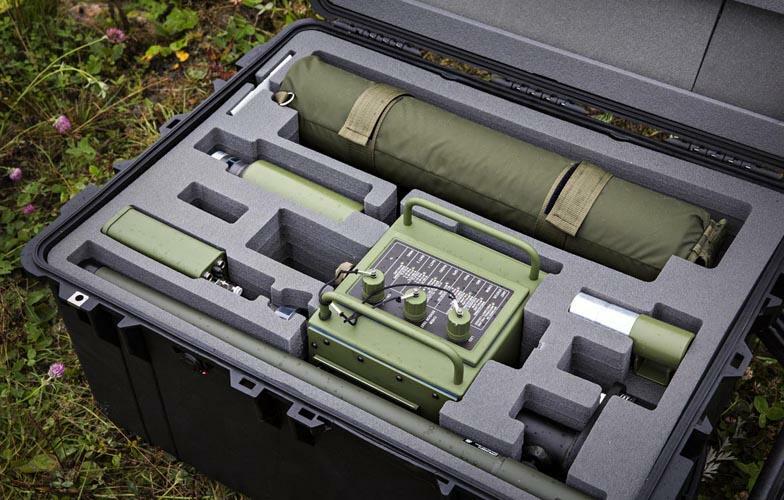 EnVision GOSSAMER is a ruggedized, field deployable CBRN surveillance system formed by CBRN measuring and data processing units, command and control posts with GIS based CBRN monitoring software, PDAs for local user interface and related radio communication systems and power supplies. 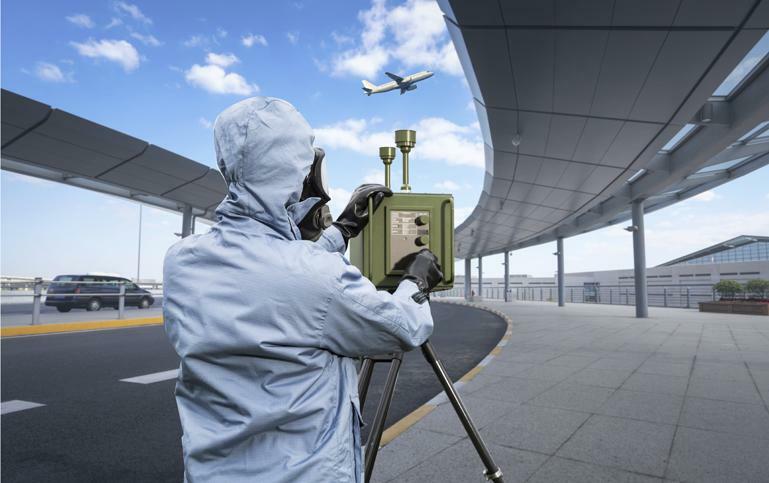 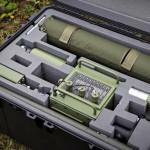 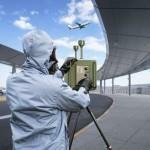 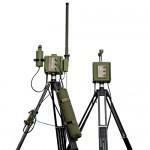 “Real-time CBRN situational awareness is critical in the operational decision making process. 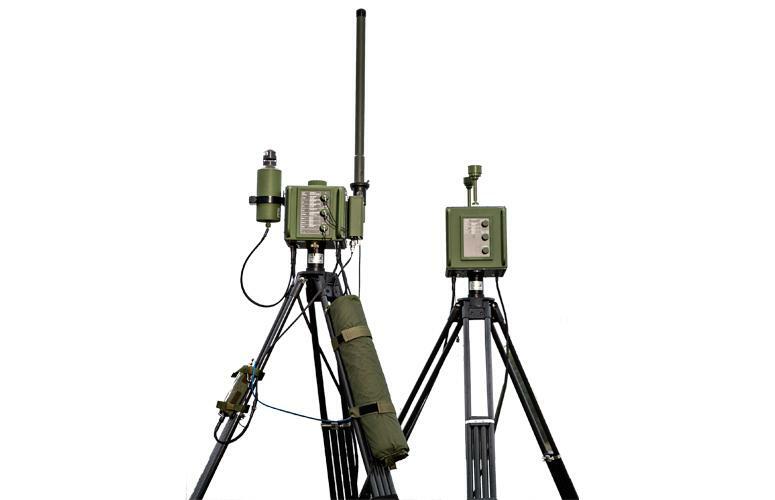 With this field deployable EnVision GOSSAMER system situational awareness, required in actions of the defence forces, can be increased. 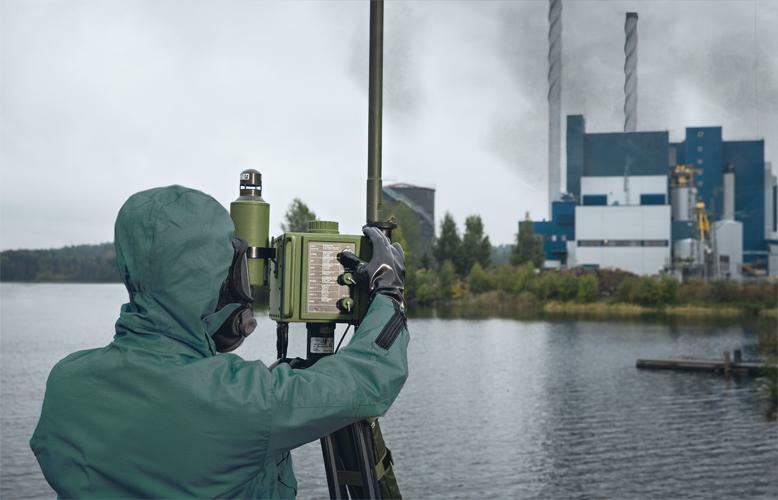 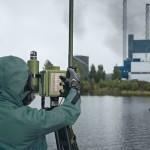 Furthermore, the area of application of this sophisticated surveillance system is wide, from harbor protection to airbases and mass events,” says Major Mikko Elo from the Finnish Defence Forces.